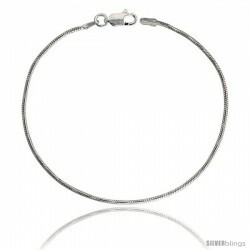 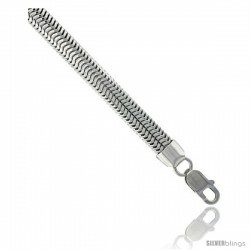 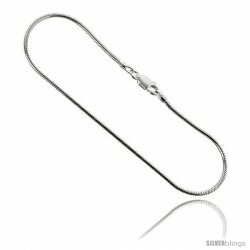 Contemporary yet classic Snake Chain crafted of Sterling Silver is a very popular piece. 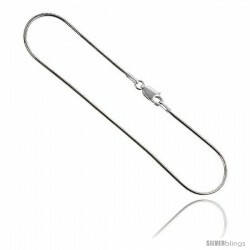 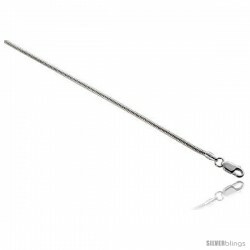 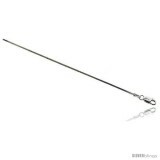 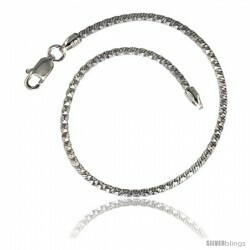 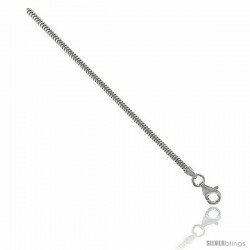 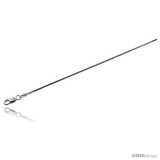 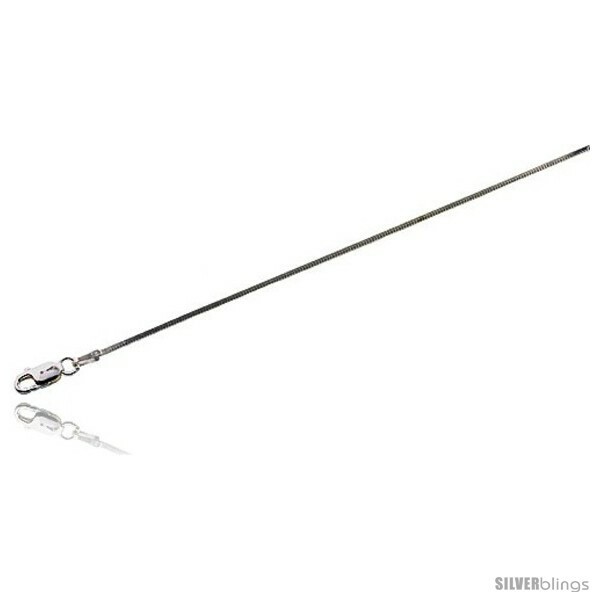 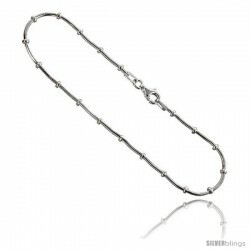 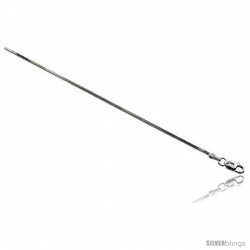 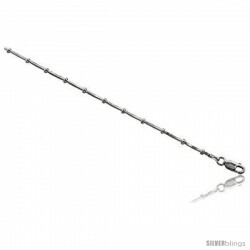 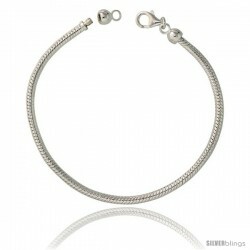 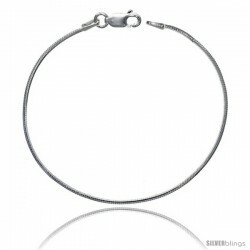 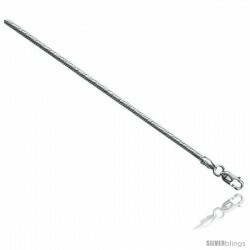 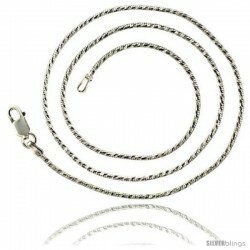 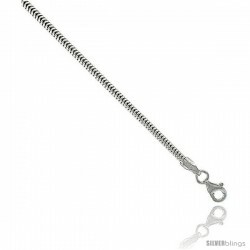 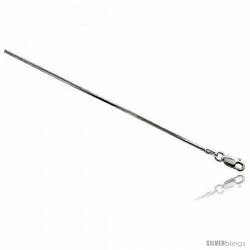 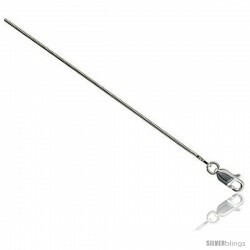 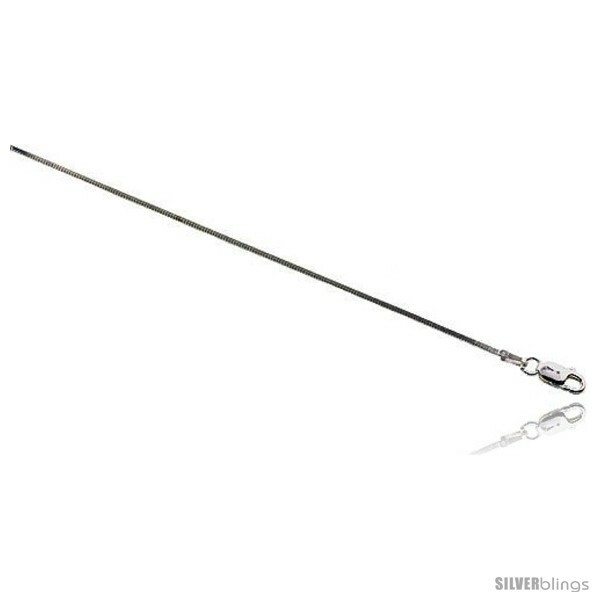 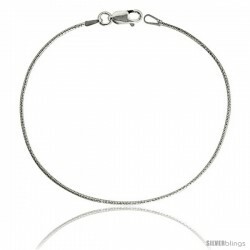 This Silver Snake Chain is Square Shape, Made in Italy, w/ Excellent Quality, and very nice smooth finish. 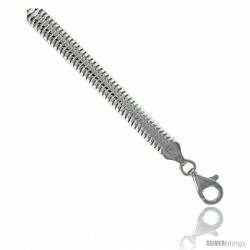 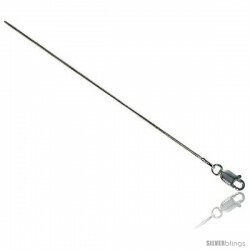 It comes with Lobster Lock, and is Completely NICKEL FREE so It will not cause allergic reactions due to contact with Nickel. 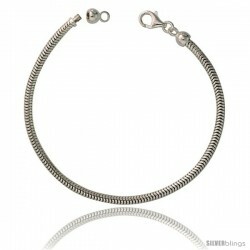 It comes in all sizes including bracelets for small and large wrists and even anklets.